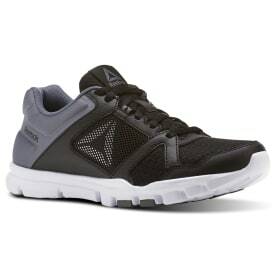 From studio classes to CrossFit WODs, your body moves differently with every activity. 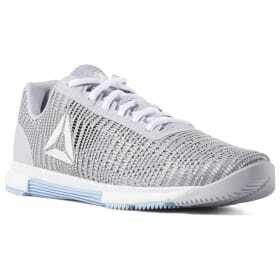 Optimal performance requires shoes that support quick transitions, side-to-side strides and sudden push-offs. 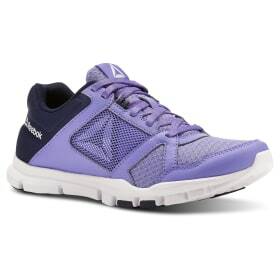 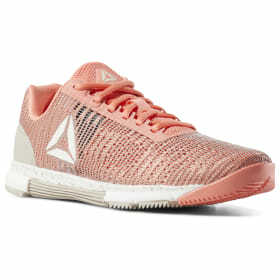 Reebok offers a range of women's training shoes so that you can find the right shoe for you, no matter your fitness routine. 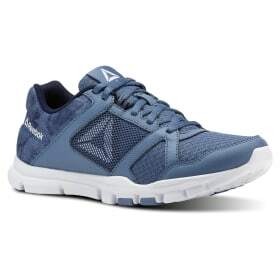 Reebok's training shoes for women were designed to give you freedom of motion, stability and versatility, along with plenty of comfort. 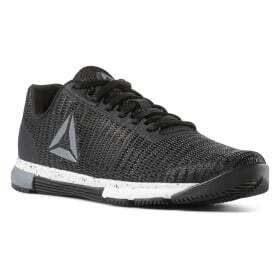 Whether you're hitting the weight rack, doing plyo jumps or going for high-intensity intervals, your gym shoes are an ideal training partner. 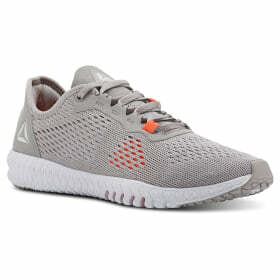 Designed for training, not running. 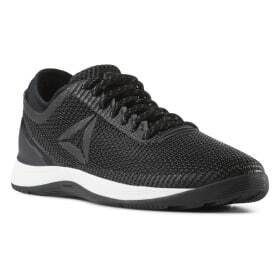 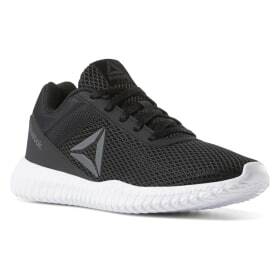 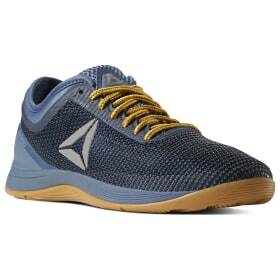 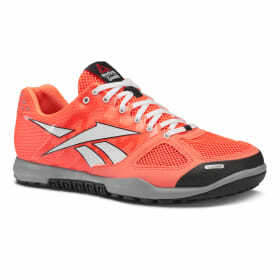 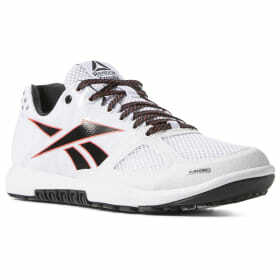 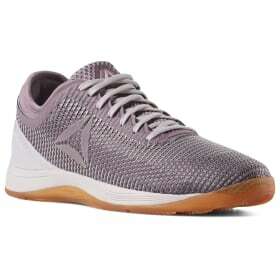 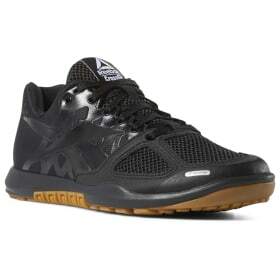 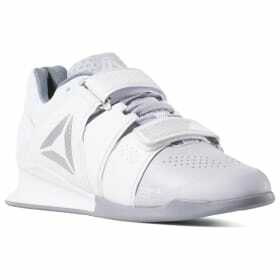 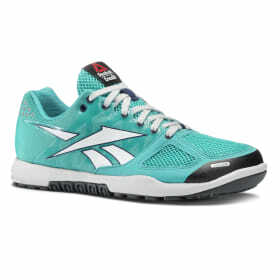 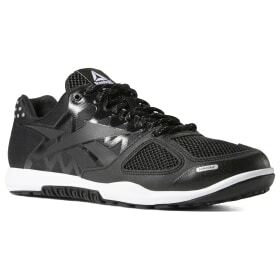 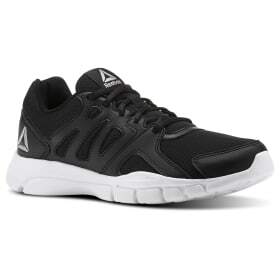 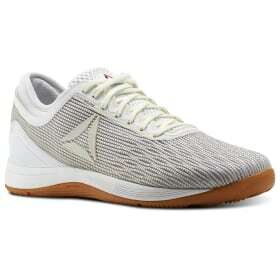 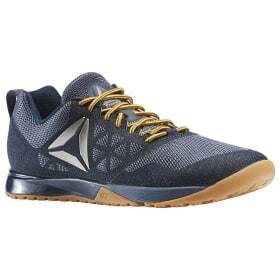 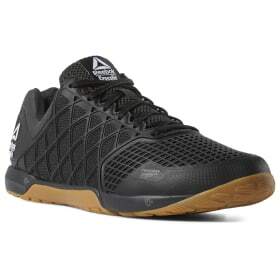 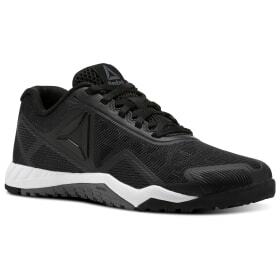 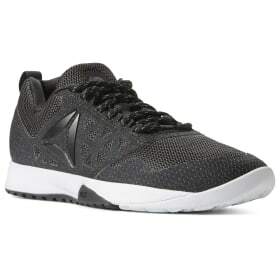 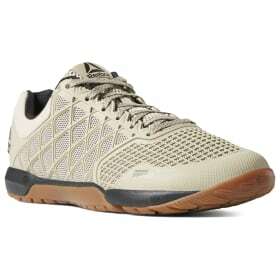 CrossFit and functional training demands shoes that enable a wider range of motion than running shoes provide. 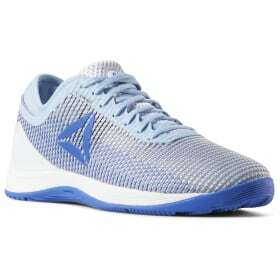 Lateral movements and powerful jumps call for women's training shoes like the Nano, designed for maximum durability, lightness and secure fit. 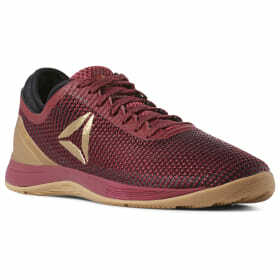 If weightlifting is part of your gym routine, you need women's training shoes with an optimal heel-to-toe ratio and a locked-down feel that support your technique. 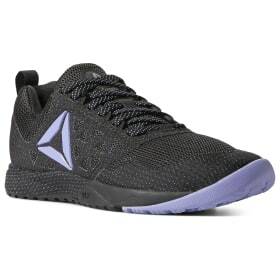 Lifting shoes like the Legacy Lifter are geared toward keeping you grounded, so you can press, pull and lift with greater ease. 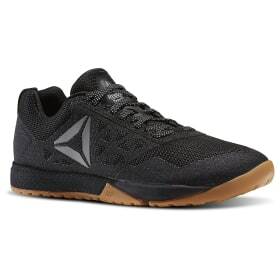 In love with HIIT? 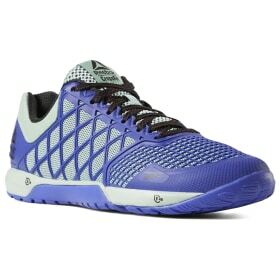 Consider the Speed Her TR, a versatile women's training shoe built for the kind of agility drills that high-intensity workouts demand. Bring innovation into every workout. 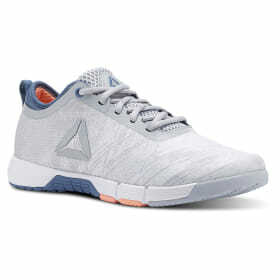 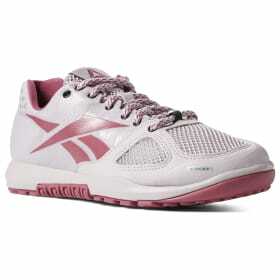 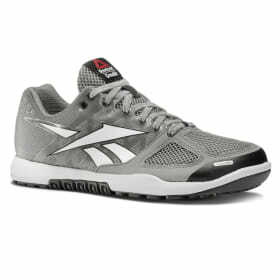 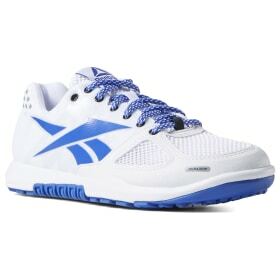 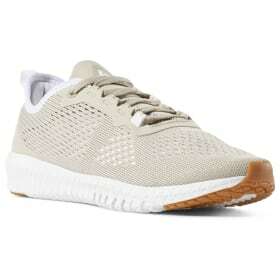 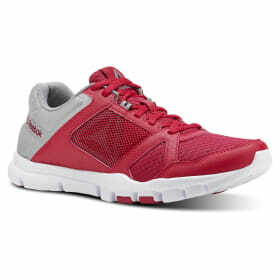 Reebok Flexweave is a fully engineered woven technology that provides enhanced breathability, flexibility and durability. 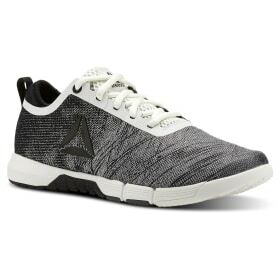 With Flexweave technology in your women's training shoes, you'll get precision cushioning for comfort and support, along with a groundbreaking figure-8 open weave that feels built for speed. 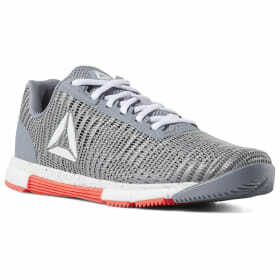 Looking for more than just training shoes? 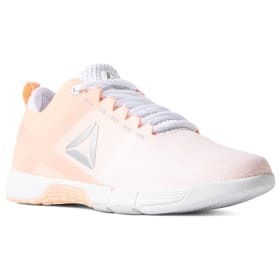 Shop our full selection of women’s shoes online. 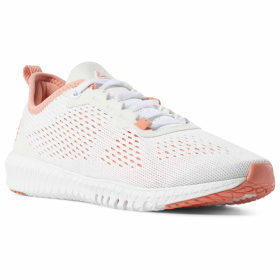 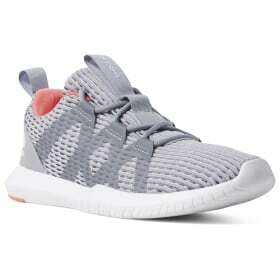 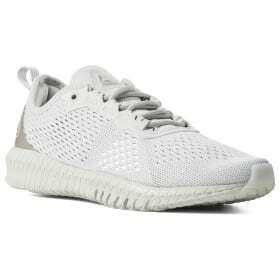 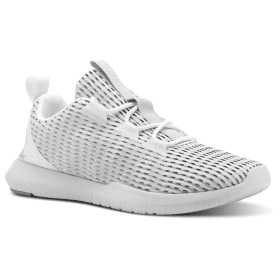 If you want to find the perfect gym shoe for your fitness routine, read our blog article "Best Gym Shoes for Women - What is Right for Your Workout".